It depends on when I met me. As a kid, yes. In my early twenties, not so much. 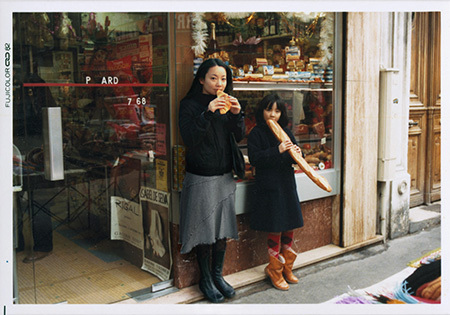 Now, definitely — finally, someone who understands how great my baby is..
Japanese photographer Chino Otsuka’s “Imagine Finding Me” series shows us what happens when you meet your former self. 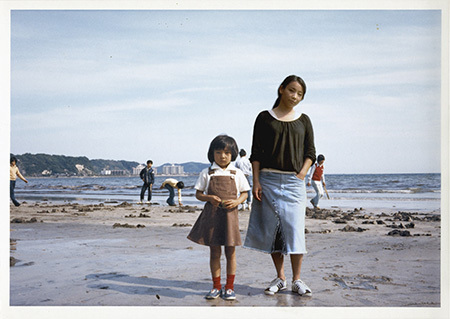 She digitally placed recent images of her into old photographs. It’s eerie, but definitely beautiful.